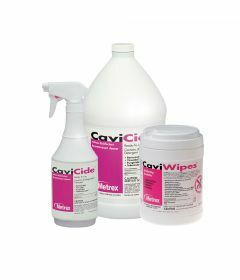 CaviCide is a convenient, ready-to-use, intermediate-level surface disinfectant that is effective against TB, HBV, HCV, viruses (hydrophilic and lipophilic), bacteria (including MRSA and VRE) and fungi. It can be used in operating rooms, isolation rooms, patient care areas and laboratories. 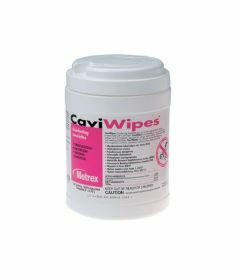 CaviCide is safe for use on non-porous surfaces. It is ideal for cleaning and the decontamination of environmental and medical device surfaces.